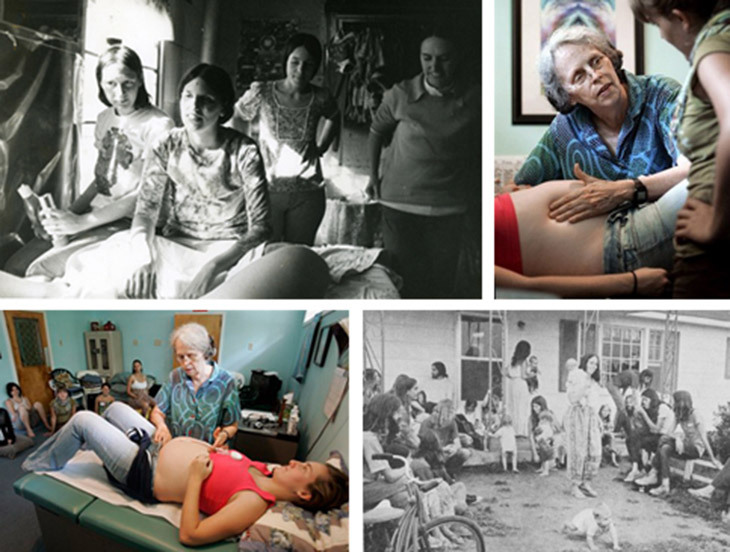 Down on the Farm: Conversations with Legendary Midwife Ina May Gaskin, Episode 1 0f a 4 part series. 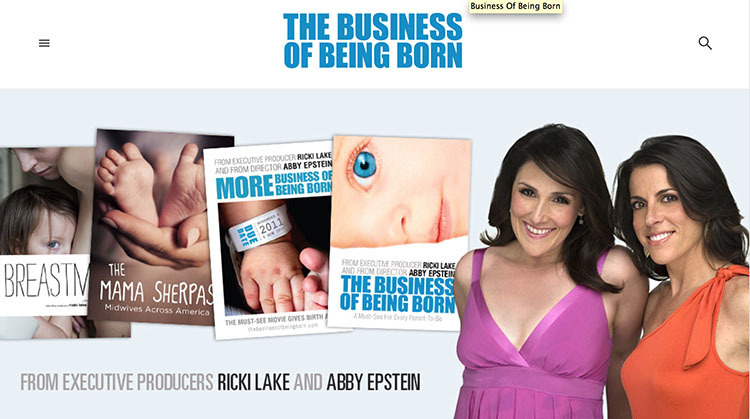 The duo (Abby Epstein and Ricki Lake) host the informative TV series More Business of Being Born (2011). 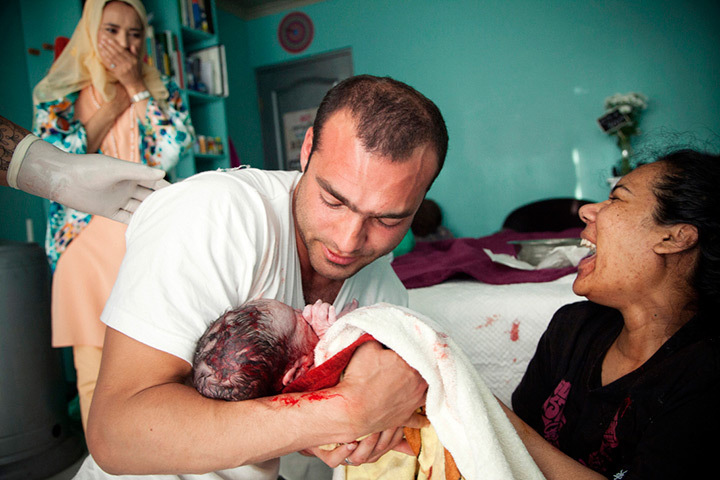 It’s a follow-on to a documentary they produced together in 2008 titled “The Business of Being Born”, which explored contemporary child birthing experiences in the US. 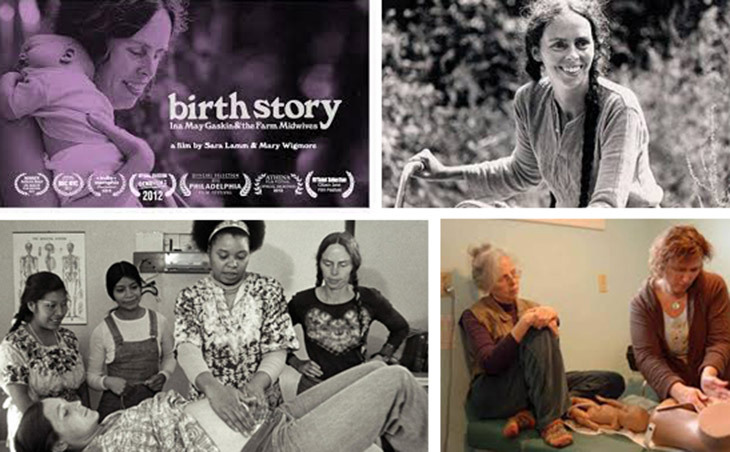 In this first episode they visit The Farm Community in Tennessee were they have the opportunity to talk with Ina May Gaskin about birth trends and the art of midwifery. The community of midwives that live and work from The Farm have a totally wholesome 1970’s air to themselves somehow, or at least look like they belong to the Waldorf community (which I say affectionately coming from the education system myself). 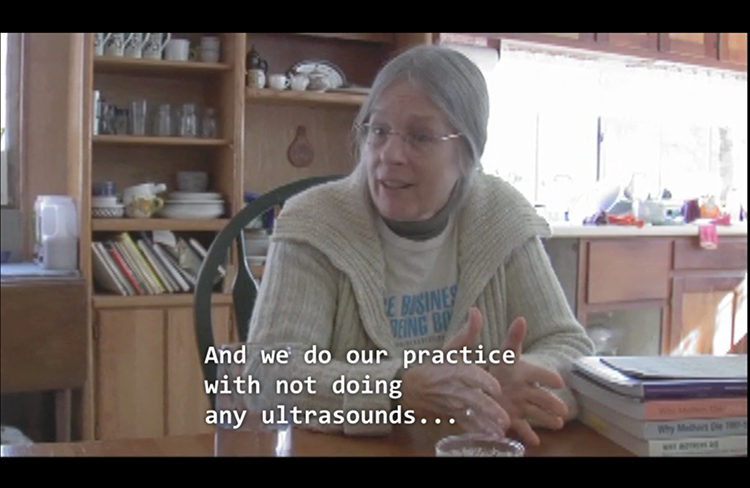 The documentary takes a look at how the Farm and the midwives operate, their opinions on birthing and the impressive statistics they maintain. At the time of filming there were 6 midwives present. 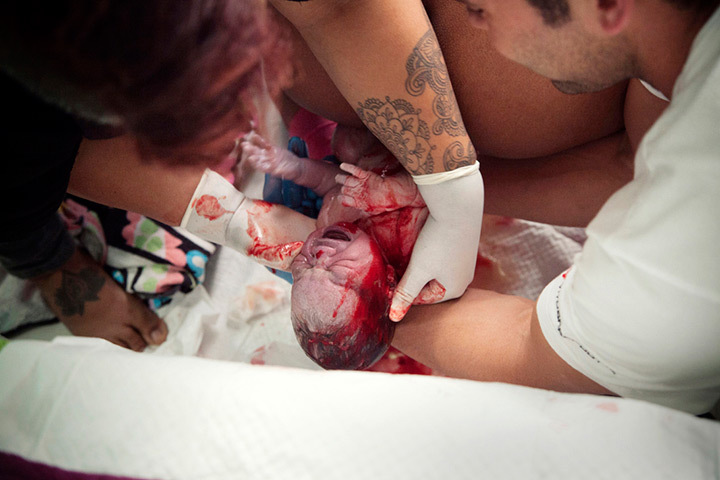 The birthing professionals working from The Farm have been present at more than 2800 births and maintain a C-section rate of less than 2% which is incredible if you consider the Kingsbury Hospital in Cape Town has (so I’v keep hearing) a near 90% C-section rate (!). The midwives maintain a “less is more” approach when it comes to handling the birthing process and so maintain a more hands-off stance which reminded me of the book Ruth Ehrhardt put together which described the best midwife as the one who does the least (making knitting a good sideline hobby for this profession!). “Your stats here, I mean any medical institution has to respect the statistics, you have some of the best”, says Ricki. Abby, Ricki, Ina May and another midwife sit together in the kitchen and begin an in-depth interview. They discuss how The Farm has never had a low risk patient go to high risk without there being “red flags” or warning signs. They point out the value of maintaining a close and deep relationship with their clients which is a big contributing factor I would think to their impressive outcomes. 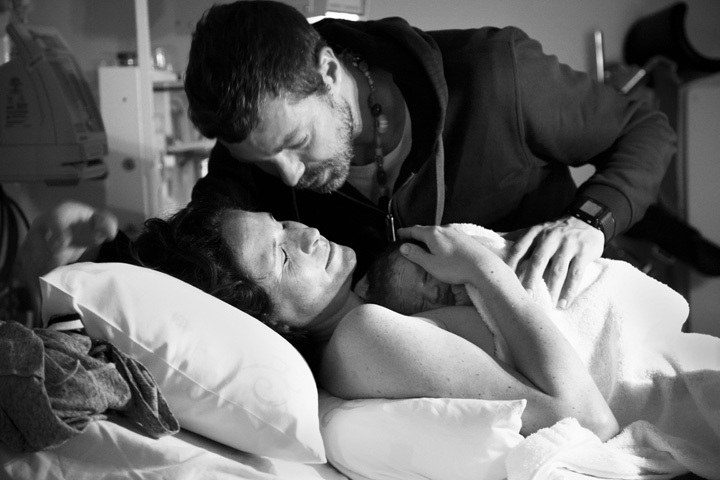 This kind of close-watch caregiving is missing in many modern obstetric practices which I believe leads to unnecessary intervention in the natural process of things. Anecdotes pertaining to fear and pain interrupt ones trust in the process and in ones body. “Very occasionally there would be a tear and we’d notice that it was the woman that was in a hurry. Not because we were telling her to hurry but because she was in a hurry to get the baby here and make it be over. Images taken from the web of The Farm Community and Ina May Gaskin at work. Their interview/discussion is lengthy, both midwives impart really insightful information about many issues surrounding labour and birthing. 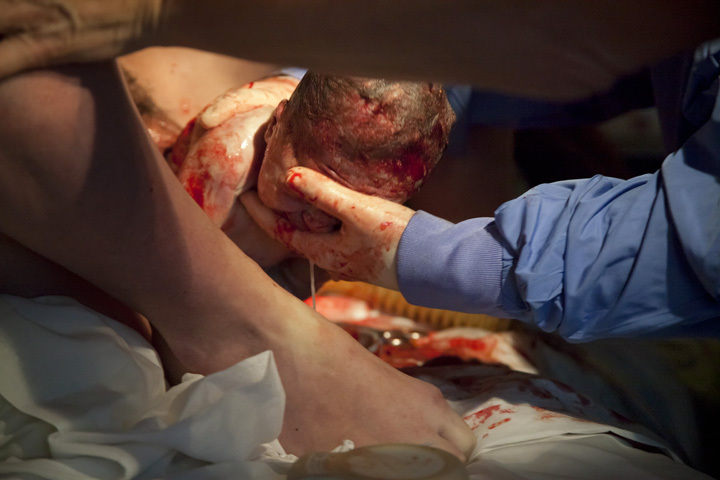 Ina May refers to how some of the best information currently found on birthing practices is found in the oldest books as apposed to current medical education where methodologies such as breach birthing are being excluded totally and replaced with Cesareans. 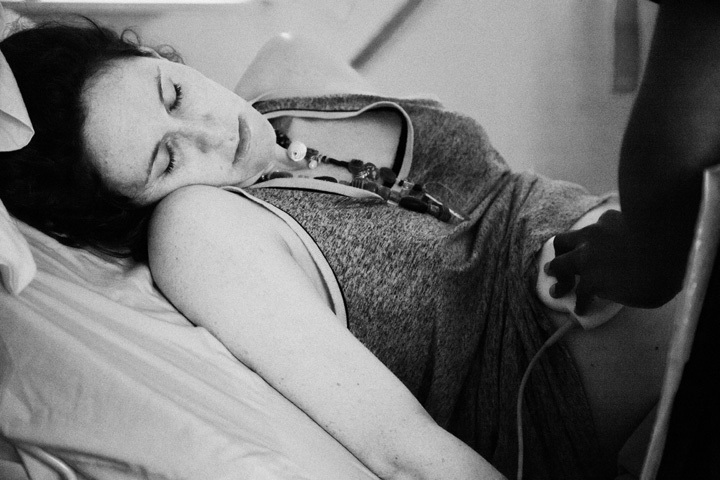 Knowledge about natural birthing is being lost. Ina May’s Birth Story (which I’m yet to watch), and further portraits of her on The Farm or training midwives. Ricki and Abby move on to post date births and the handle of “overdue” babies. The midwives have a never ending stream of solid information to answer everything. They discuss convenience systems in hospitals, the invasive nature of insurance companies and the illusion that medical professionals are needed for the natural act of birthing. 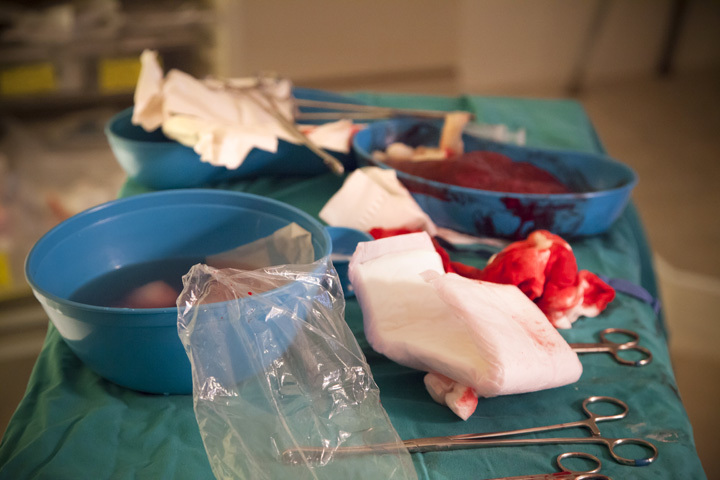 They talk about medications and procedures such as ultra-sounds, Demurol, Cytotec and epidural and the possibilities of the drug cocktail passed onto the baby through the mothers placenta and then given to the baby directly after birth. They wonder how much research has been completed on this specific subject. Mass diagnosis’s of Attention Deficit Disorder and Autism have only really been so prevalent since the parallel inventions/use of certain techniques related to pregnancy and birthing. Its a scary yet intriguing conversation and makes one realise how many things we leave unquestioned. Many statistics are not at all true representations of cross sections of communities or societies since they are influenced by insurance and drug companies. 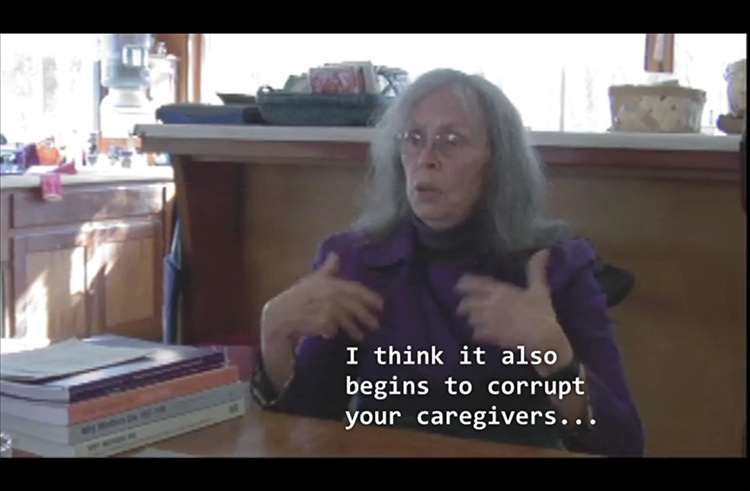 The episode closes with Ina May showing Ricki and Abby a quilting project she started which documents all the maternal deaths since 1982, the project is called Remember The Mothers. 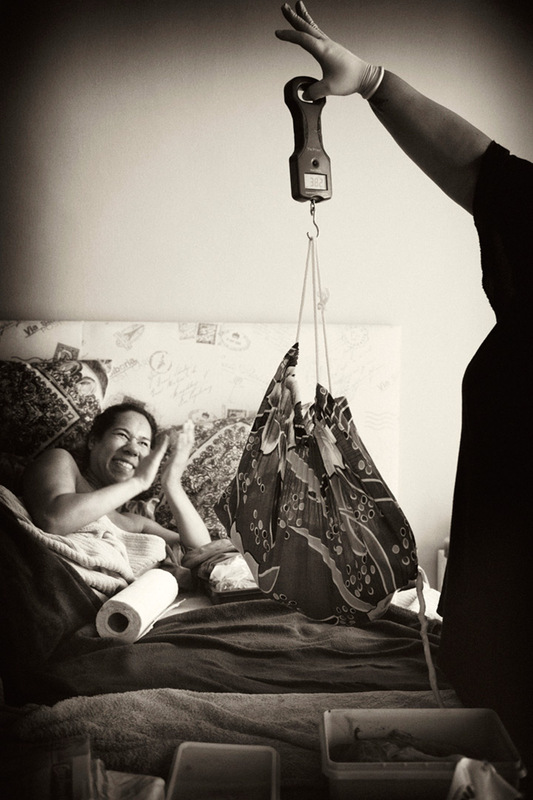 The Safe Motherhood Quilt Project is a national effort developed to draw public attention to the current maternal death rates, as well as to the gross under reporting of maternal deaths in the United States, and to honor those women who have died of pregnancy-related causes since 1982. 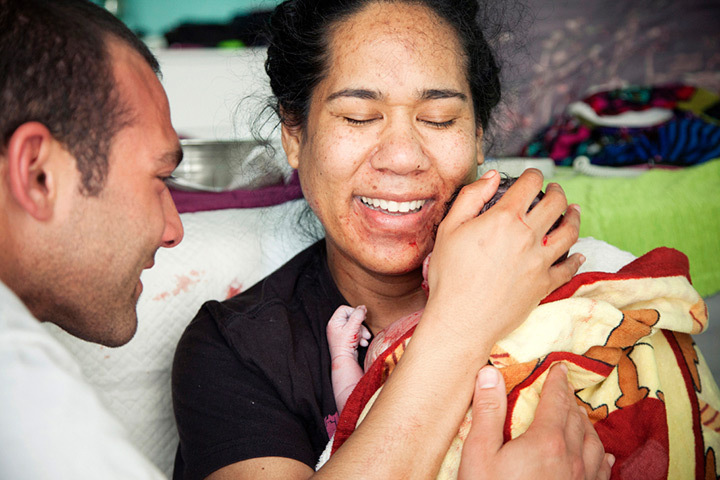 This has become Ina May’s life work: reducing the fear of the natural process of birth. 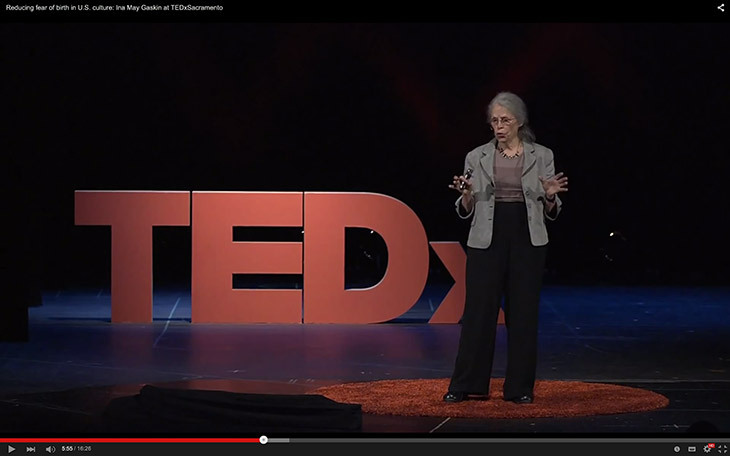 I also flung a TEDx link about this here. I’m not all that familiar with Ricki Lakes work as an actress/talk show host/producer but really enjoyed the footage on The Farm and of conversations with the women there. Ina May Gaskin, who is now 75 years old, reminds me of my mother in the way she passionately and ever informatively expresses the issues she’s dealing and imparts the knowledge she’s gleaned from her years in her profession.